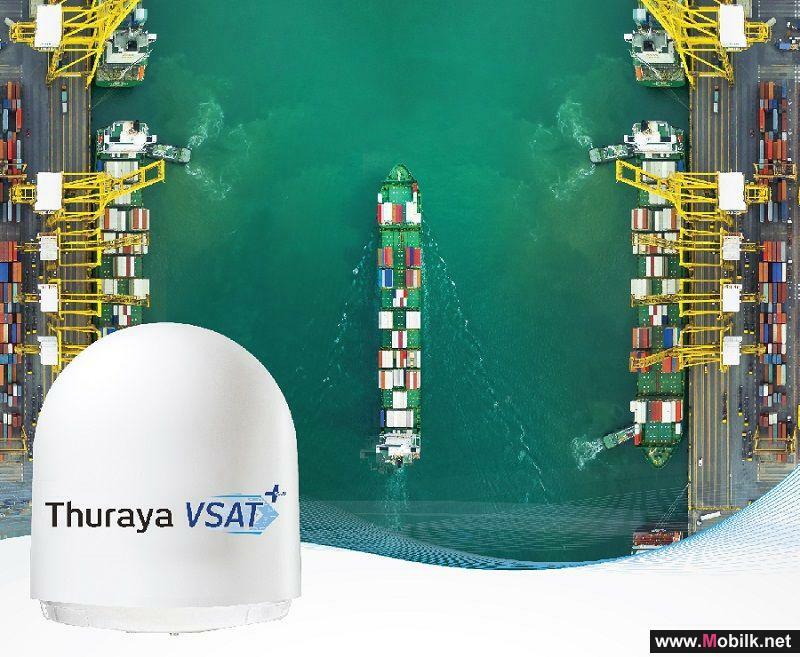 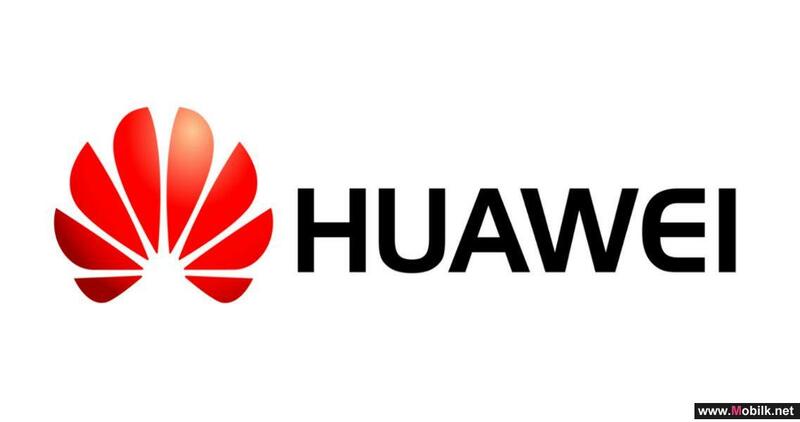 Huawei Releases its 2018 Annual Report: Bullish Growth in the Face of Adversity..
Huawei Releases the Industrys Most Powerful "1+1" Antennas, Enabling Ultra-Lean Site in 5G Era..
Thuraya and ITC Global, a Panasonic company, partner to deliver new market-leading global maritime..
Huawei Launches 5G Multi-mode Chipset and 5G CPE Pro..
Huawei officially launched its 5G multi-mode chipset Balong 5000 today – along with the first commercial 5G device powered by it, the Huawei 5G CPE..
Huawei to demonstrate groundbreaking AI-driven safe city solutions at Intersec 2019..
At Intersec 2019, Huawei will introduce its latest cutting-edge Safe City solutions & CCTV, which are aimed at enhancing public safety innovation in..
data2cloud Data Centre Empowers Businesses with the Latest in Cloud Services ..
Over 100 developers and startups attend ‘HUAWEI Developer Day’ workshop series in Jordan.. 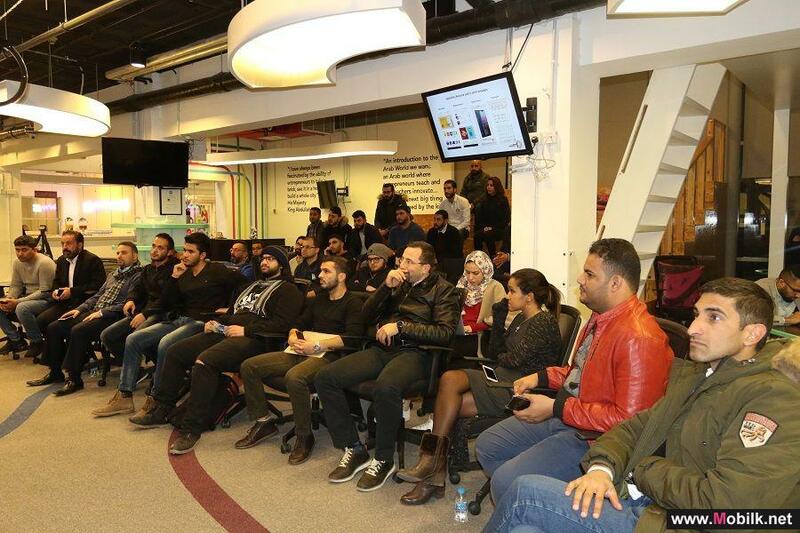 Bringing together the best smartphone developers across the Middle East & North Africa, Huawei hosted its ‘HUAWEI Developer Day’ workshop series..
Ankabut launch Microsoft’s Azure Stack in collaboration with Huawei..
Ankabut, the United Arab Emirates’ Advanced National Research and Education Network (NREN) offering academic institutions connectivity to other..
XTouch New XBone Bone Conduction Headphone Brings Safe and Convenient Experience .. 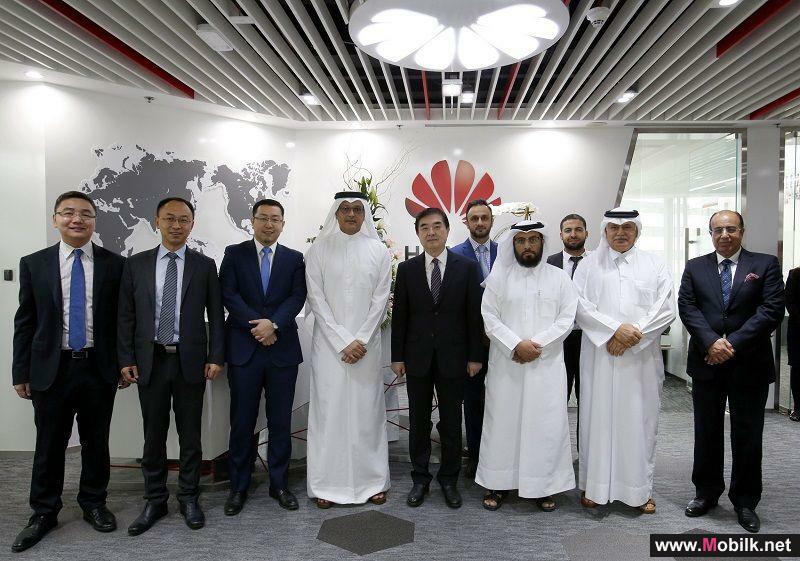 The Custodian of the Two Holy Mosques King Salman bin Abdulaziz honored Huawei with the First Place..
King Khalid Responsible Competitiveness (RC) Award has honored Huawei, a leading global provider of information and communications technology (ICT)..
GSMA Announces First Speakers for Mobile 360 Series – MENA.. 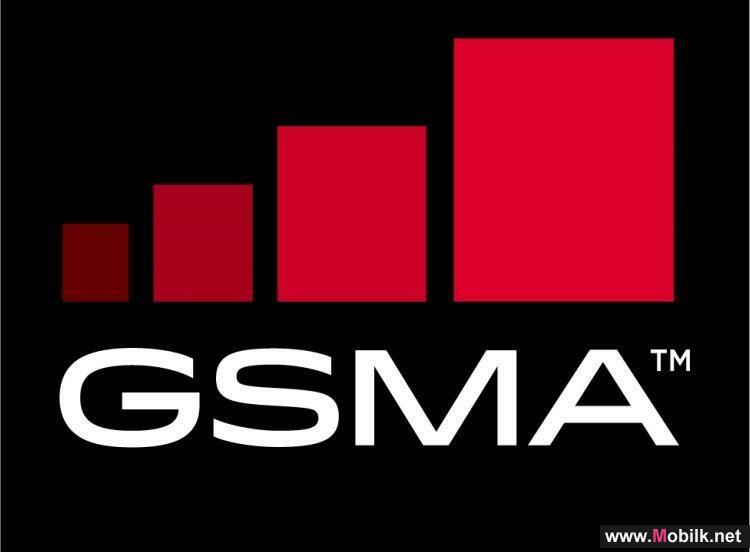 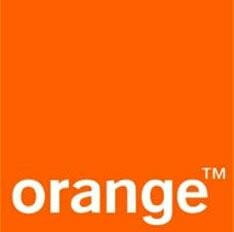 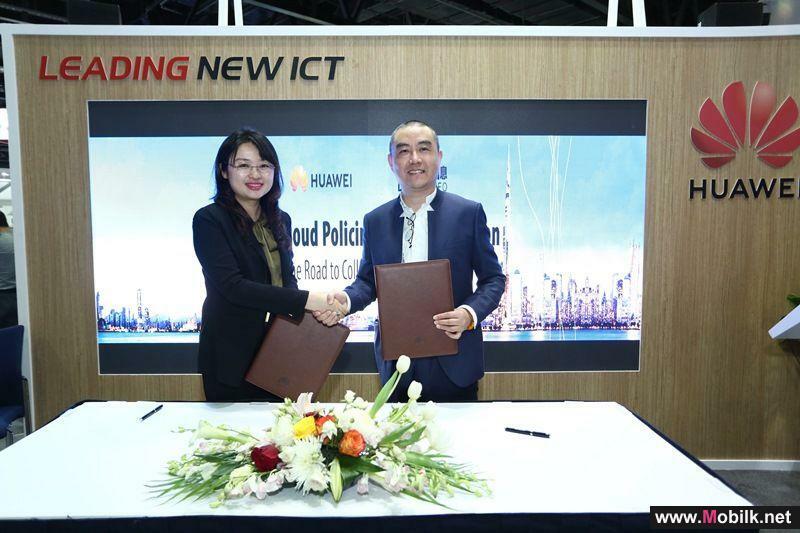 The GSMA today announced the first speakers for its Mobile 360 Series – MENA (Middle East and North Africa) conference taking place on the 26-27..
Huawei and Dragon INFO partner to deliver AI-driven Video Cloud Policing Big Data Solution ..
Huawei, a leading global provider of information and communications technology (ICT) infrastructure and smart devices, signed a memorandum of..
Bosch IoT Suite Services Launch on Huawei Cloud..
Today at HUAWEI CONNECT 2018, Bosch, a leading global supplier of technology and services, and Huawei, a leading global provider of information and.. 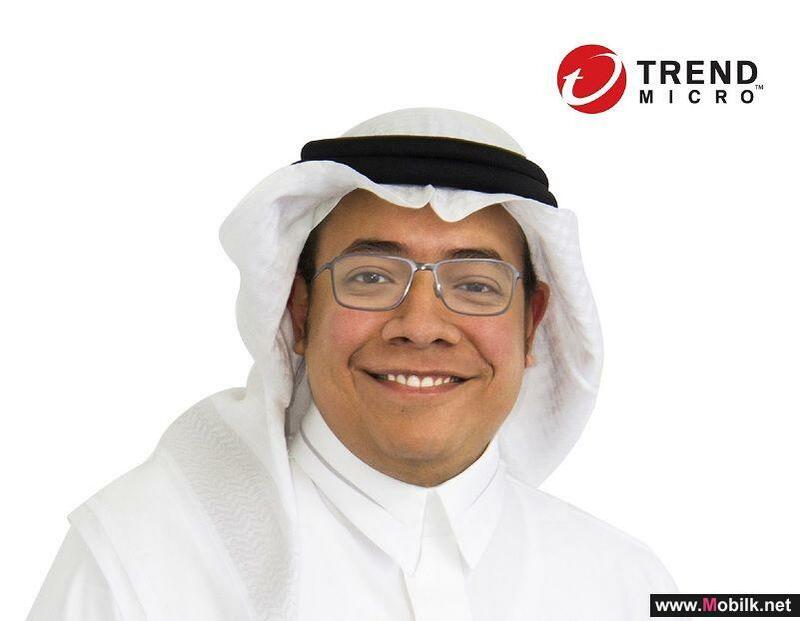 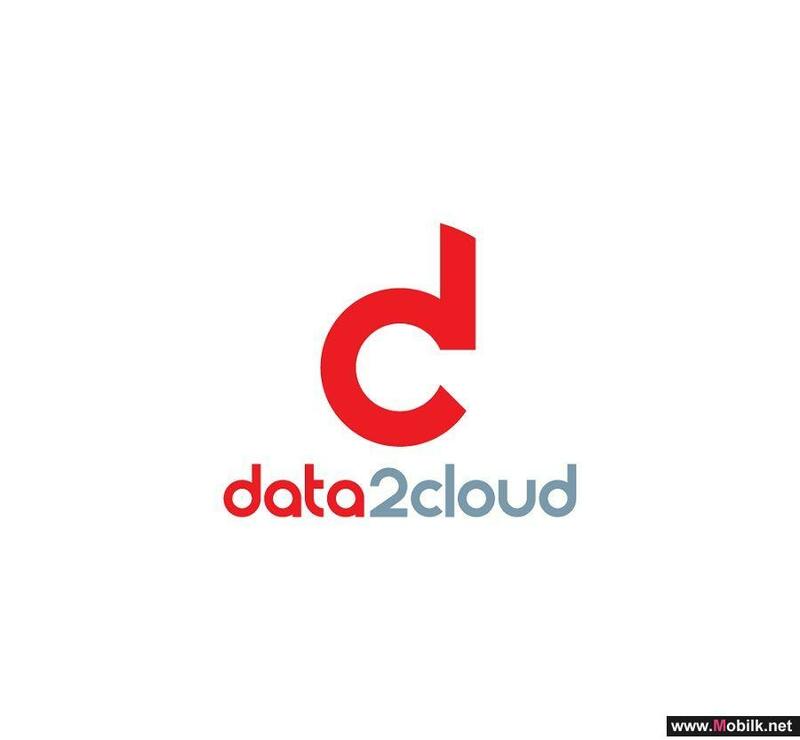 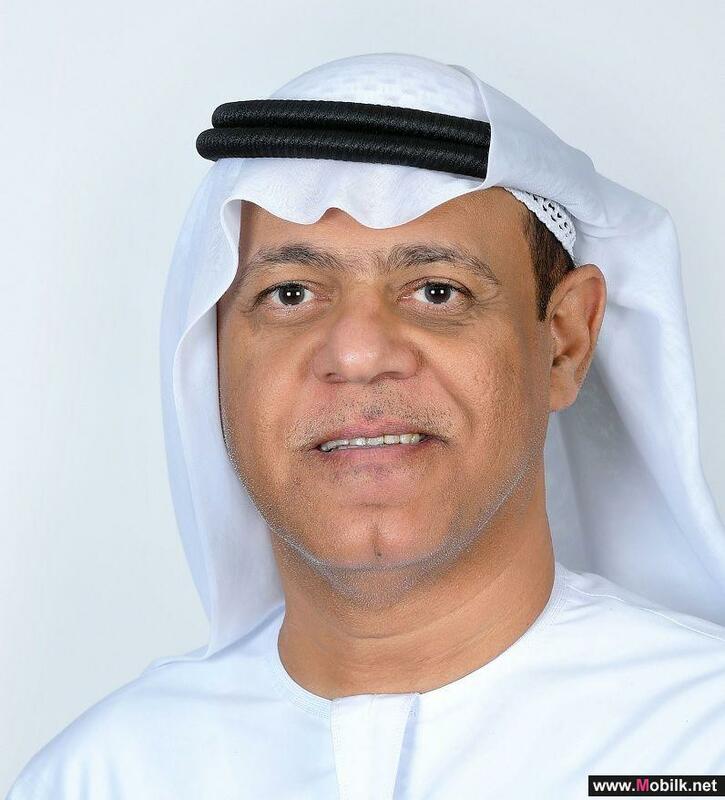 Trend Micro Offers New Approach to Cybersecurity with Securing the Digital Transformation at GITEX..
a global leader in cybersecurity solutions will be showcasing a new approach to cybersecurity with Securing the Digital Transformation, this GITEX,.. 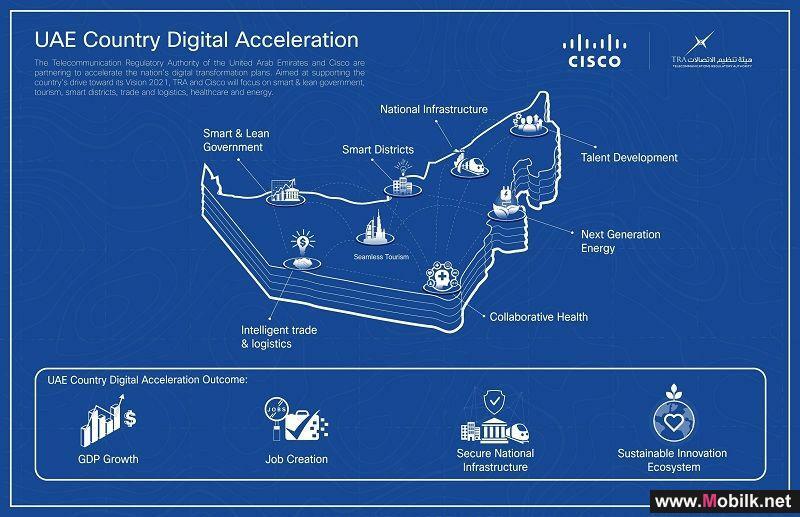 Deployment of Intelligent, Converged Network by Cisco Starts for Expo 2020..
Cisco, Official Digital Network Partner of Expo 2020 Dubai, has announced that it is collaborating with Smartworld, a Cisco partner in the UAE, to..
Telecommunication Regulatory Authority and Cisco Work Together for the UAE’s Digital Future..
Cisco announced it has signed a Memorandum of Understanding (MoU) with the Telecommunication Regulatory Authority of the United Arab Emirates (TRA)..
Huawei MEC Solution Wins "The Best Edge Computing Technology for 5G Evolution" Award.. 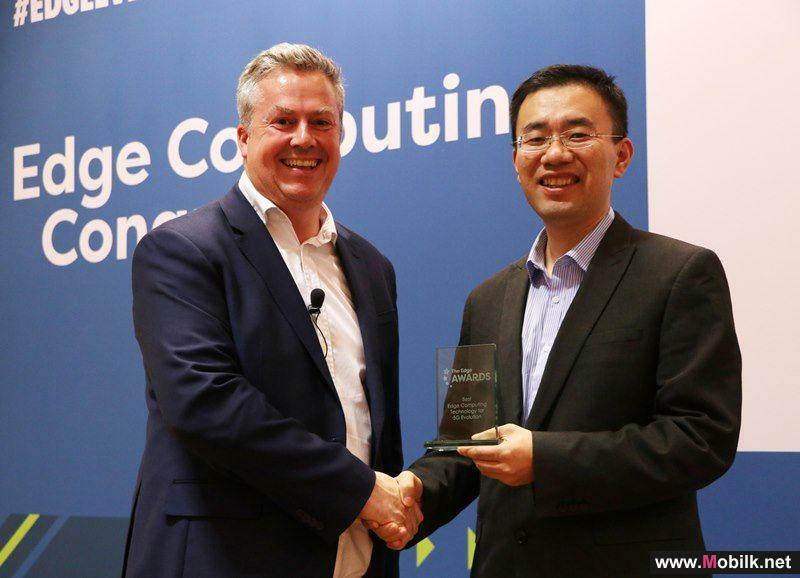 The Huawei MEC solution won "The Best Edge Computing Technology for 5G Evolution" award at the Edge Computing Congress in 2018. 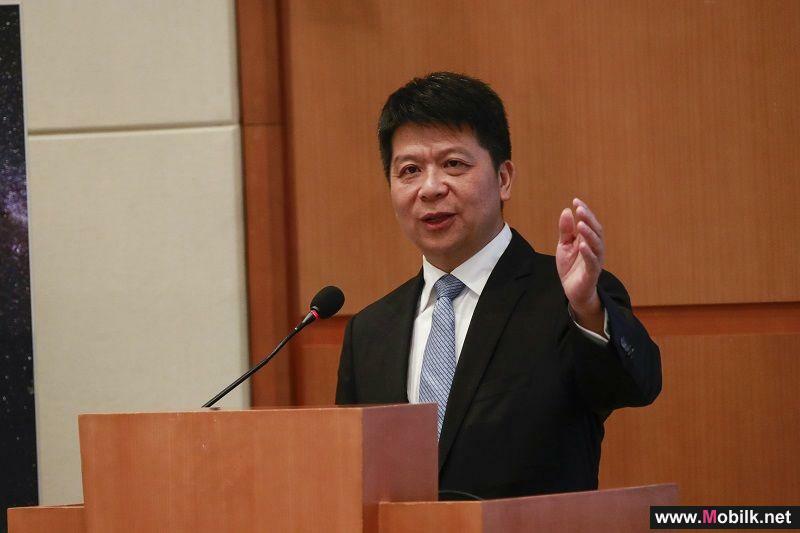 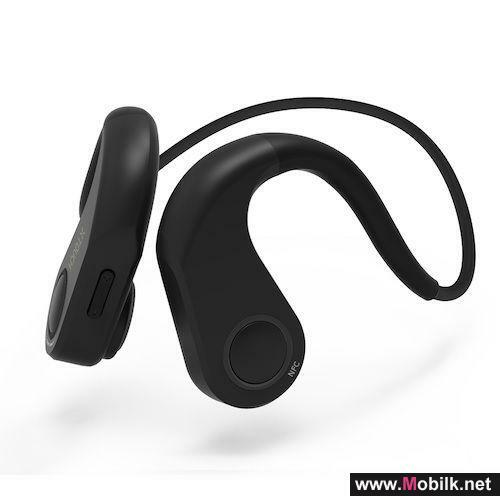 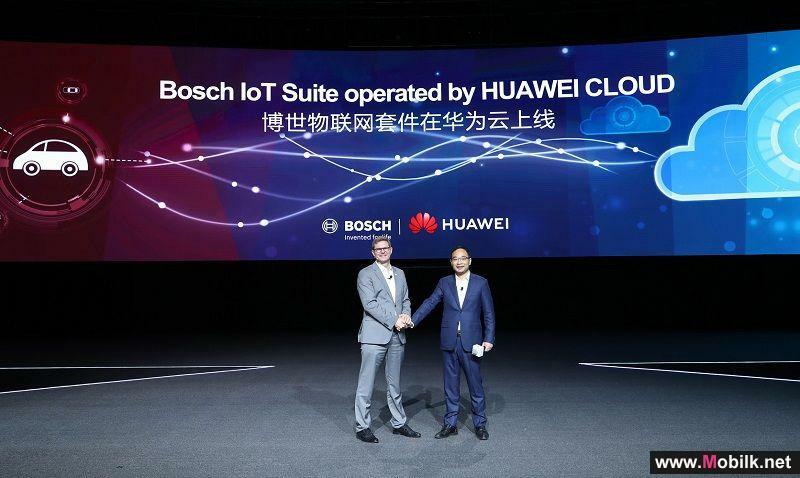 This award recognizes..
Huawei becomes one of the first multi-national technology companies to register with one hundred..
Huawei, a leading global provider of information and communications technology (ICT) infrastructure and smart devices, has become one of the first..